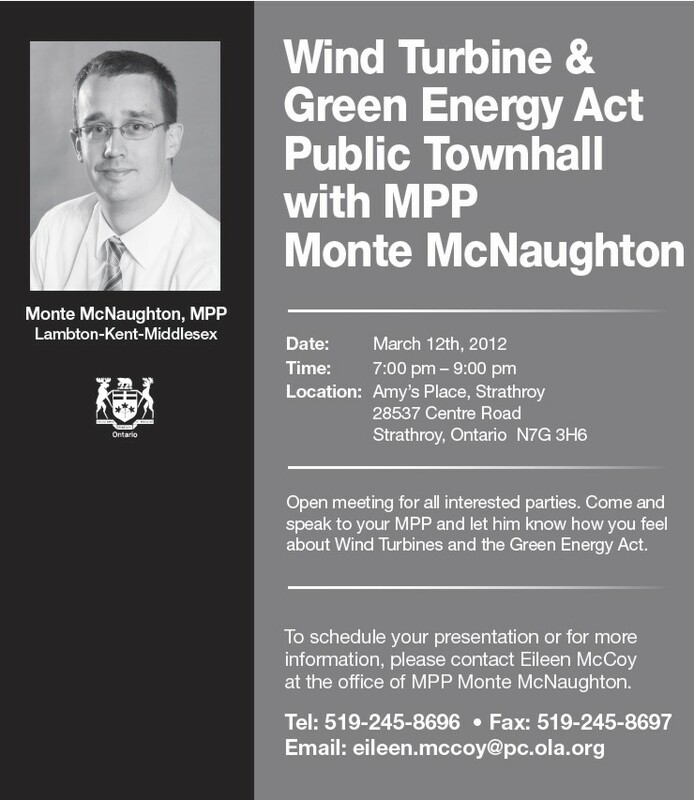 Posted on February 29, 2012, in Blackburn Radio, Dalton McGuinty, Monte McNaughton, Municipalities. Bookmark the permalink. Leave a comment.